Mother’s own moment of relaxation and beauty. The treatment starts with a soft foot scrub with himalayan rock salt and herbal oil. 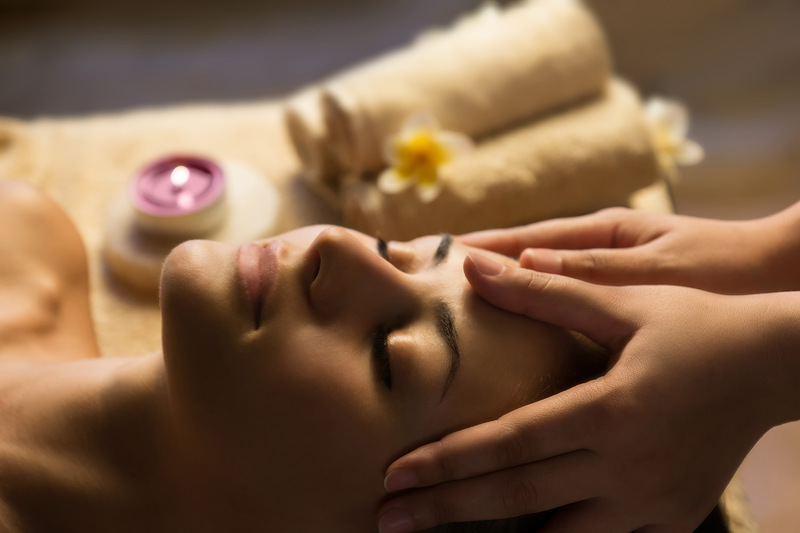 Warm oils are used for the subsequent full body massage which relieves tension and pain from neck, hips, back and legs. 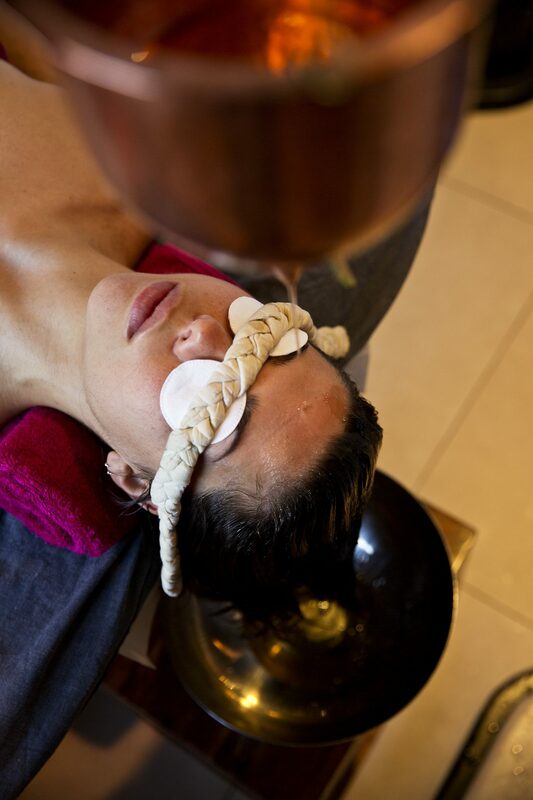 The treatment is topped up with an organic face treatment and finished with a soothing foot massage.